Can it be only a coincidence that the nation’s first coffee-infused red wine rolls out to a waiting nation on April Fool’s Day? Despite the sad old joke about coffee and wine producing a wakeful drunk, this rumor appears to be true, at least according to the Modesto Bee, home-town newspaper of giant E. & J. Gallo. Gallo’s Apothic label of modest California reds will adorn the coming bottles of Apothic Brew, a secret-recipe blend of Lodi-grown Petite Sirah, Teroldego, Cabernet Sauvignon, Zinfandel and more, all “infused” with a shot of cold-brew coffee. “Red wine is often described with words related to coffee, like roasted or mocha or nutty. So Apothic Brew takes it one step further,” Bee reporter Marijke Rowland wrote in the paper’s Biz Beat business section on Wednesday. Rowland described the brew as “a subtle, yet flavorful concoction that isn’t overpowering in either direction.” Her newsroom colleagues, “who were more than happy to sample the wine in the middle of a workday,” offered generally positive opinions ranging from “it’s awesome” to “it’s not bad, really not bad,” with mellow coffee flavor perceptible in a mild wine with a smooth finish, less tart or acidic than some red wines. We tried our own wine-coffee blend once. We probably won’t do it again. So there you have it. I’ve got to tell you that I’m not sure I’ll try this stuff. It’s not the coffee-and-wine mix, which actually sounds like it could be appealing. It’s the Apothic thing. 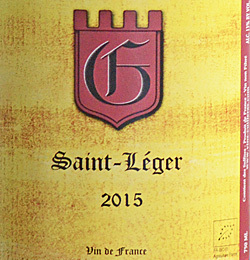 In my continuing quest for inexpensive wines of good value – a quest that’s been accelerated this month in our Wine Focus: How low can you go? 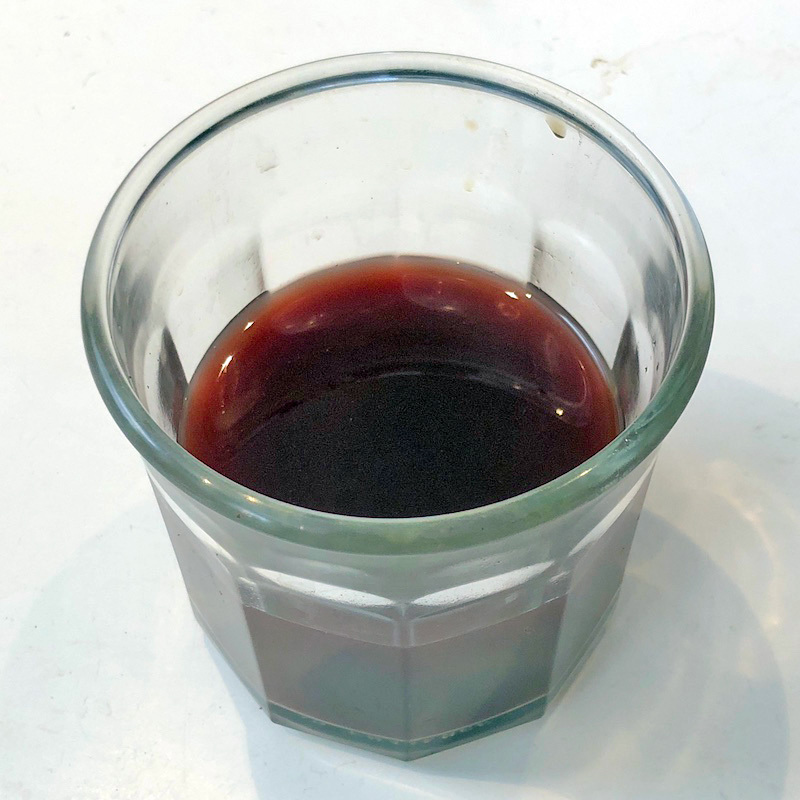 – I’ve actually tried Apothic’s wines, but to be honest, they didn’t ring my chimes with their well-made but personally unappealing industrial style, overly sweet, with oaky vanilla and, yes, black coffee notes riding over simple fruit. Not my glass of wine. But wait! Why buy a blend of coffee and wine when we can make our own? Explore the concept, using quality ingredients! I tore off to the kitchen and whipped up a glass of cold-brew coffee, using Illy espresso from Trieste, fine-ground. Then I grabbed a bottle of Mas de la Devèze 2013 Côtes Catalanes Malice Rouge, a spicy, berry-scented Southwestern France Grenache-Syrah blend from California Wine Club’s International Series. Just like a medieval apothecary (see what I did there?) I mixed, poured, tested proportions, until I came up with a blend of one part coffee to three parts wine that felt about right. I swirled. I swiffed. I tasted. I thought. And I’m going to say “Meh.” In fairness, the blend isn’t terrible. To tell you the truth, I’m sipping it as I type. But the whole in this case is less than the sum of its parts. It’s very good coffee. It’s very good wine. The mix errs toward dark and muddy, tannic and dull. The ingredients just don’t meet and mingle. I won’t do this again. And I don’t see myself buying any Apothic Brew. How about you? Does cold-brew coffee-infused red wine ring your chimes? Tell us what you think in our WineLovers Discussion Group or our WineLovers Facebook Page! Handcrafted, artisan Cabernets, Merlots, Pinot Noirs, Chardonnays and more are on sale now for as low as $8.99. 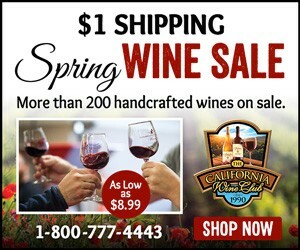 You are invited to shop The California Wine Club‘s $1 Shipping Spring Wine Sale. Membership is not required to take advantage of the savings. You can save up to 60% on every bottle of small-batch wine, plus save up to $38 in shipping on every case. 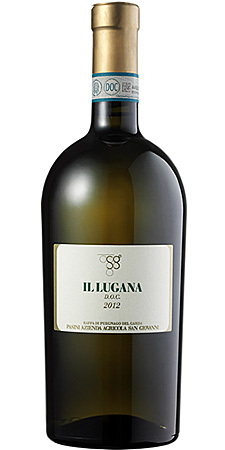 More than 200 artisan wines are on sale, and every bottle is backed by their Love It guarantee. Take an extra 10% off already discounted wine prices with promo code EXTRA10. Don’t wait! The sale ends on March 31, 2018. A bought this older vintage at a local closeout for a fraction of Wine-Searcher.com’s $81 average retail. Frankly, newer vintages of this excellent white would still be a bargain at the regular price. Wine-Searcher.com doesn’t list prices or vendors for this close-out bottling, but it’s a great value for eight bucks if you can find it at a local retailer. 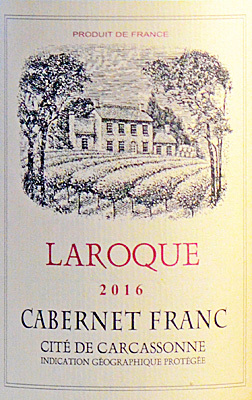 Unfortunately Wine-Searcher.com has no listings for this close-out label, but you can Check this Wine-Searcher link to browse a wide variety of inexpensive, frequently appealing Vin de France reds.